Sandra Knapp was reunited in heaven with her beloved husband, Calvin, Wednesday, November 7th surrounded by her family. 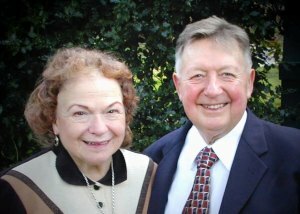 To quote a former piano student of theirs, Dan Chadburn: If I could choose one concert among the saints in heaven today, it would be Sandra and Calvin Knapp performing together once again. Sandra was born in Chattanooga, Tennessee to Cassandra and Charles Burton, growing up in the hills of the Mission Ridge area. She attended the University of Tennessee earning a Bachelor’s Degree in Chemistry. 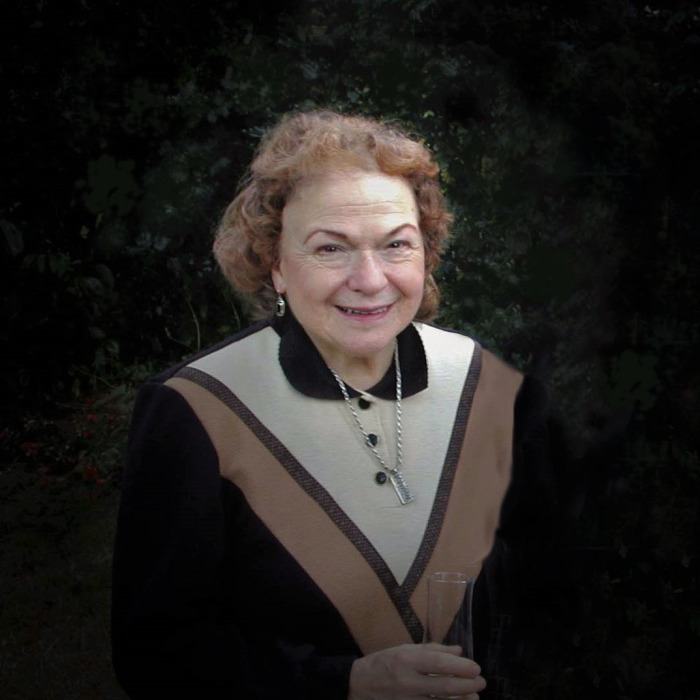 Subsequently, she applied to and was accepted to The Juilliard School of Music in New York City where she earned a Master’s Degree in Piano Performance, and where she met her husband of nearly 60 years, Calvin Knapp. Shortly before Calvin’s passing, he cited marrying Sandra as the most cherished decision of his life. 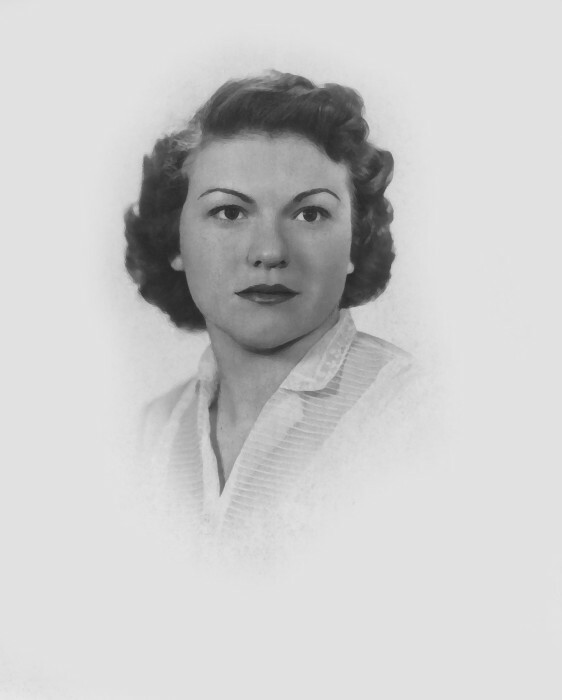 After completion of their Masters’ degrees, they were married and moved to Purdy, WA, where Sandra became a very close daughter in law to Lily Knapp, Calvin’s mother. Alongside Lily and Calvin, she learned to can preserves, plant and harvest vegetable gardens and raise five children! In 1968, they moved to the “Orchard Road House”, in Tacoma. Sandra was widely known for her Southern Hospitality! She exemplified it with her flawless timing of Thanksgiving, Christmas, and Easter dinners. She did not choose between turkey with all the trimmings, or ham and scalloped potatoes, both were present at all holiday gatherings, AND at gatherings which were not holidays. Her gift of having all delicious food arriving to the dinner table at the same time was a marvel—and she made it seem effortless. Sandra was an Adjunct Piano Professor at Pacific Lutheran University for over twenty years, teaching class and private piano. She taught an expansive number of private piano students from her home, as well. She welcomed all levels of students from beginners to adults, who had always wanted to learn to play the piano. All her students met their goals under her caring, individual instruction. Did we mention clocks and antiques? The “Orchard Road House” was a veritable museum of carefully chosen clocks, antique furniture, stained glass, Hummel figurines, and music boxes. She perused auction previews and flea markets, and was very diligent about staying within her strict budget. If an auctioneer looked her way when she stopped bidding, she very adamantly shook her head and said, “NO!” Having grown up in the Great Depression, she paid for all of her treasures in cash, sometimes putting an item on “layaway” for months before she would “spring it”, as she said. She is survived by her five children, Calvin Jr. (Beth), Gretchen Nielson (Leonard), Sharon Jung (David), Paula Aplin (Alan), Charlie Knapp (Paula) and grandchildren, Lucy, Dan, Judy, Peter (Anique), Mark, Michael (Amber), Amy, Calvin III, Jessica, Max, Charlotte and Madeleine. A Celebration of Life Service will take place at Mountain View Lutheran Church in Edgewood, WA, Saturday, December 1, 2018 at noon. We especially wish to thank the amazing caregivers in Enliven Wing at Narrows Glen, and the CHI Franciscan Hospice for their exceptional love and care for Mom. In lieu of flowers, donations may be made to: The Calvin and Sandra Knapp Memorial Scholarship Fund, Attn. Doug Page, Pacific Lutheran University, Tacoma, WA 98447.